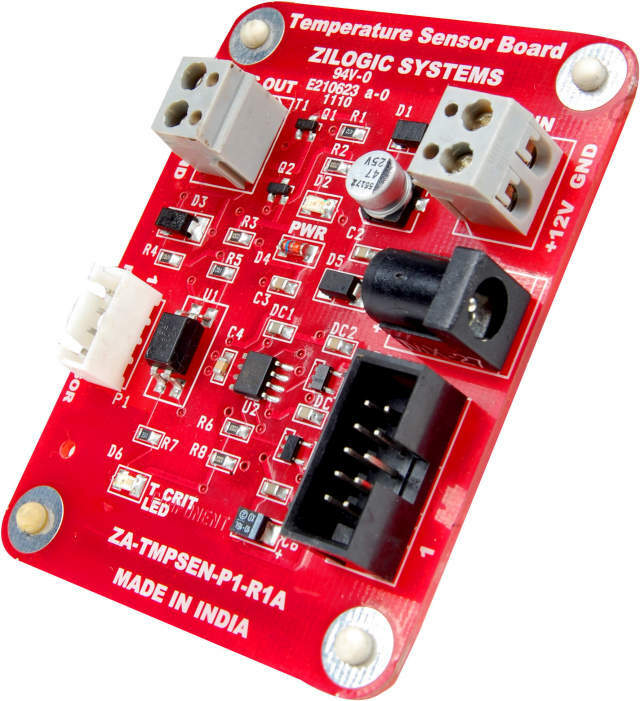 ZigBee is a low power, wireless mesh network standard, largely used in the areas of home automation, medical data collection and industrial control. The USB ZigBee Adapter connects a PC or any USB capable host to a ZigBee network. At the core of the USB ZigBee Adapter is the XBee module from Digi, which implements the ZigBee stack. Once connected to the PC, the USB ZigBee Adapter is visible as a virutal COM port. 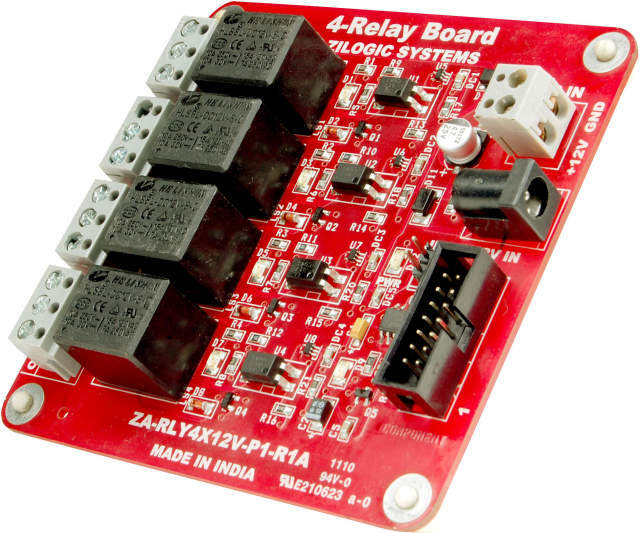 The user can interact with the ZigBee stack, by sending commands through the virtual COM port. 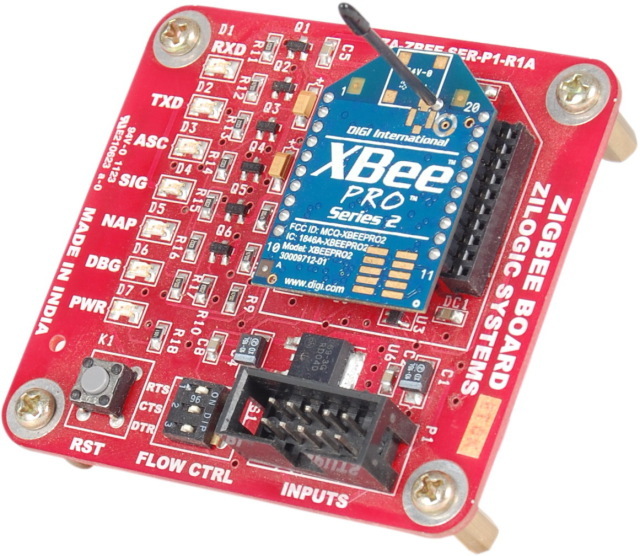 The USB Zigbee Adapter also doubles up as an XBee Module Programmer for firmware upgrades. 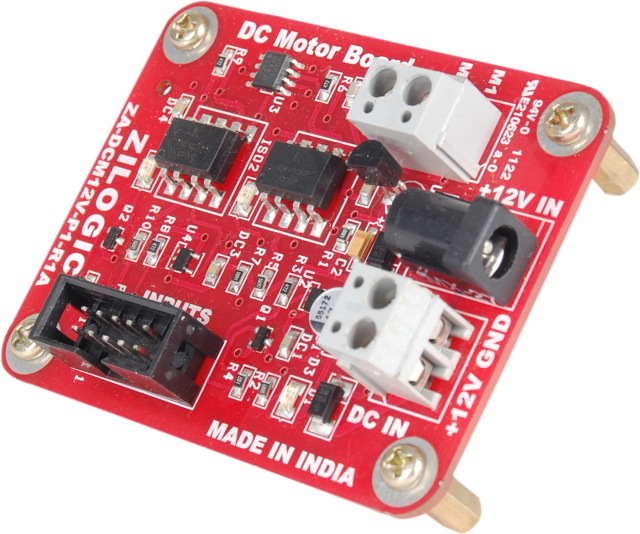 ZigBee is a low power, wireless mesh network standard, largely used in the areas of home automation, medical data collection and industrial control. The USB ZigBee Adapter connects a PC or any USB capable host to a ZigBee network. At the core of the USB ZigBee Adapter is the XBee module from Digi, which implements the ZigBee stack. Once connected to the PC, the USB ZigBee Adapter is visible as a virutal COM port. 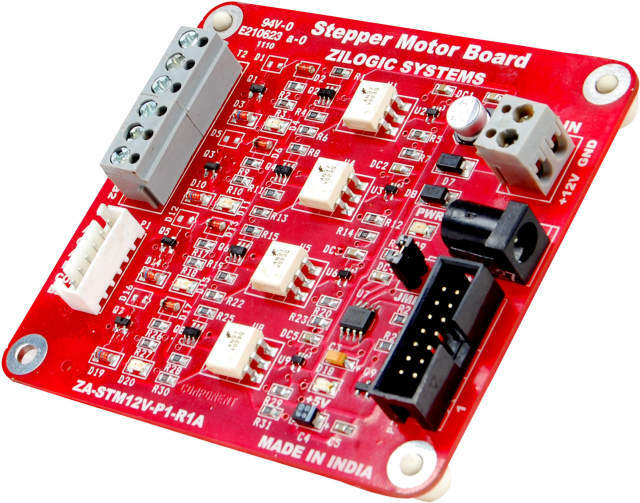 The user can interact with the ZigBee stack, by sending commands through the virtual COM port. 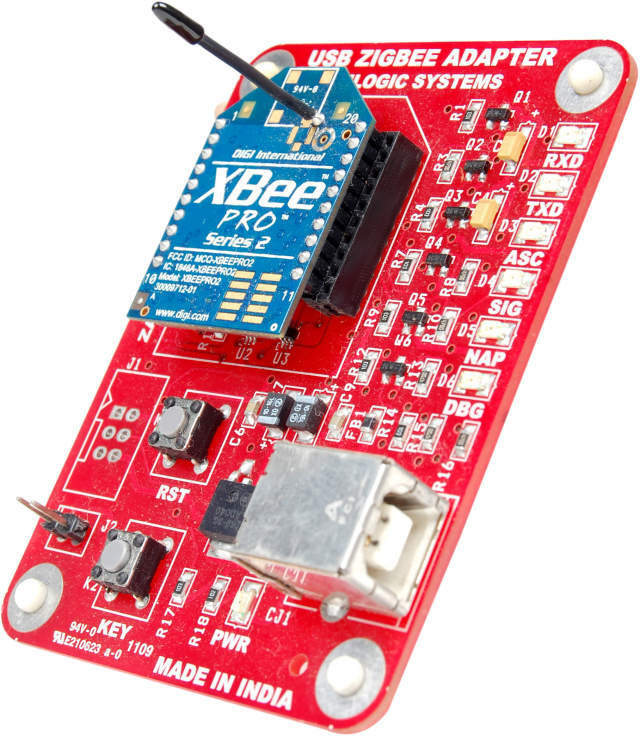 The USB Zigbee Adapter also doubles up as an XBee Module Programmer for firmware upgrades.